Room 2 have reached the final step in their enquiry into alternative energy and solar power. They managed to fundraise $77 from a variety of fundraising ideas. 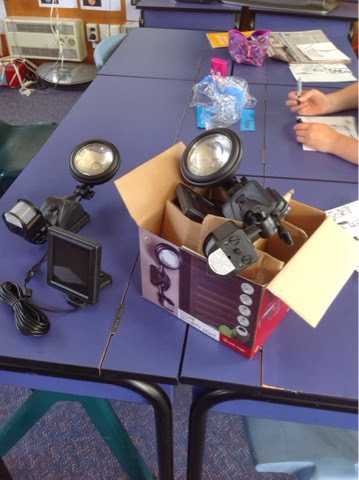 After researching a range of solar powered lighting options and prices they selected two solar sensor lights. These will be installed by the steps to the hall and on the side of the hall. 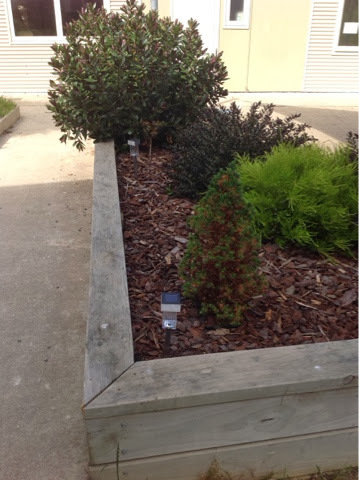 They also bought 5 small garden solar lights to have alongside the concrete ramp. Callum and Rowan investigated the best place to locate the lights based on which location receives the most sunlight. 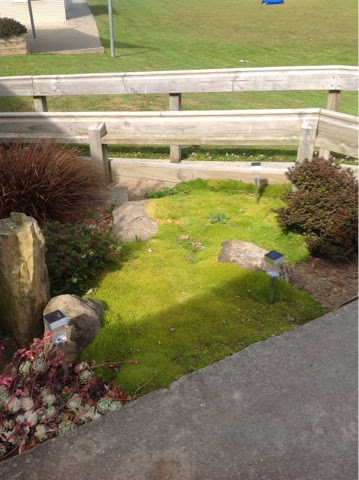 We hope that having this extra lighting will help make it safer and easier to walk around the school at nights if there is an evening function at the school. Thank you for your support with our investigation into solar lighting. It would be lovely if there is someone in the community that would be willing to help us install the two sensor lights on the sides of the buildings as he solar panels need to be mounted on the roof.